If you've been to Bast Brothers before, you know we love restoring and repurposing! We were inspired by the grounds to remodel our existing greenhouse into a unique venue! Our newly renovated greenhouse is the perfect mix of industrial & rustic elements and is available for your next private event. We are currently completely booked for 2019 & will not be taking any new submissions at this time. Thank you! We are currently completely booked for 2019 and will not be taking any new submissions at this time. Thank you! Whether planning your wedding, rehearsal dinner or hosting a special baby or bridal shower, our greenhouse can accommodate up to 150 guests for weddings and up to 100 for private events. Note: We do not rent out our facility in July or August. Parking is available in our rear field for events. Enter from our garden center parking lot & please follow the parking signs. You will be directed to our rear field to park and can enter our greenhouse through the wooden foyer! Click through to find our address and a map! 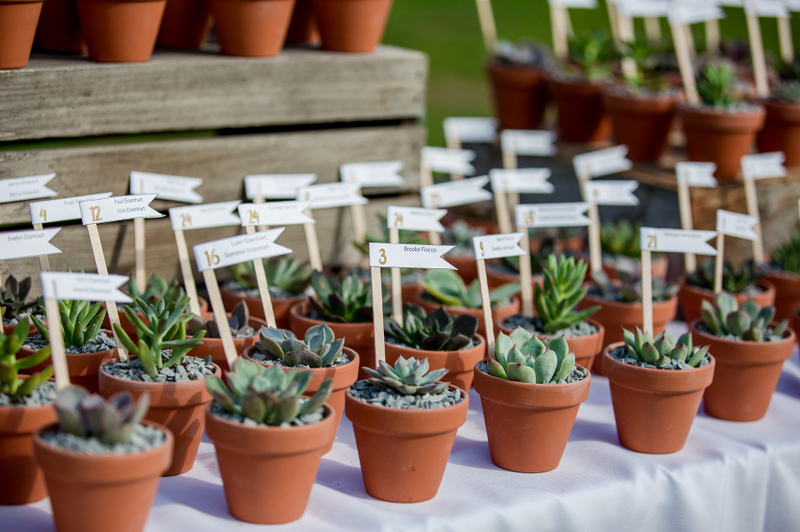 Looking to give succulents as favors for your next big event? We can help! Click the link below to learn about bulk ordering succulents & cacti by the flat for your wedding, baby or bridal shower! Click the link below to find out how to order! We have had the pleasure of hosting some amazing weddings (and private events) in our newly renovated greenhouse! Click through the blog posts below to check them out! 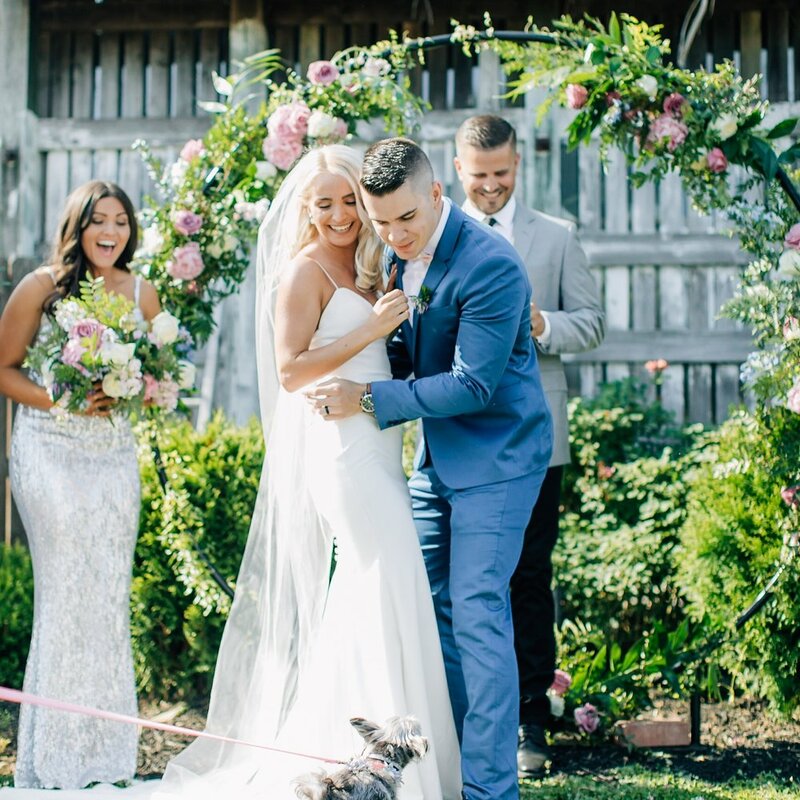 This gorgeous couple was married in our open field facing The Water Shed, in front of a beautiful hoop arbor designed by Petal & Poppy Co. Love filled the air inside the greenhouse, with long tables for dinner service. The party continued right outside the main entrance with a tented dance floor and a wooden spool to host the 4-tier wedding cake! 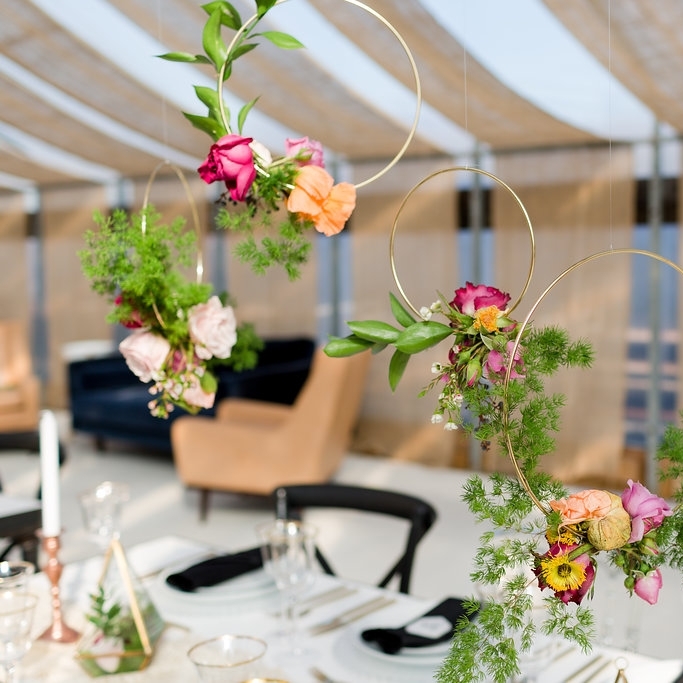 A team of talented professionals, spearheaded by Events by Christine and photographers Kate & Jill, this styled shoot brought our newly revamped greenhouse to life! 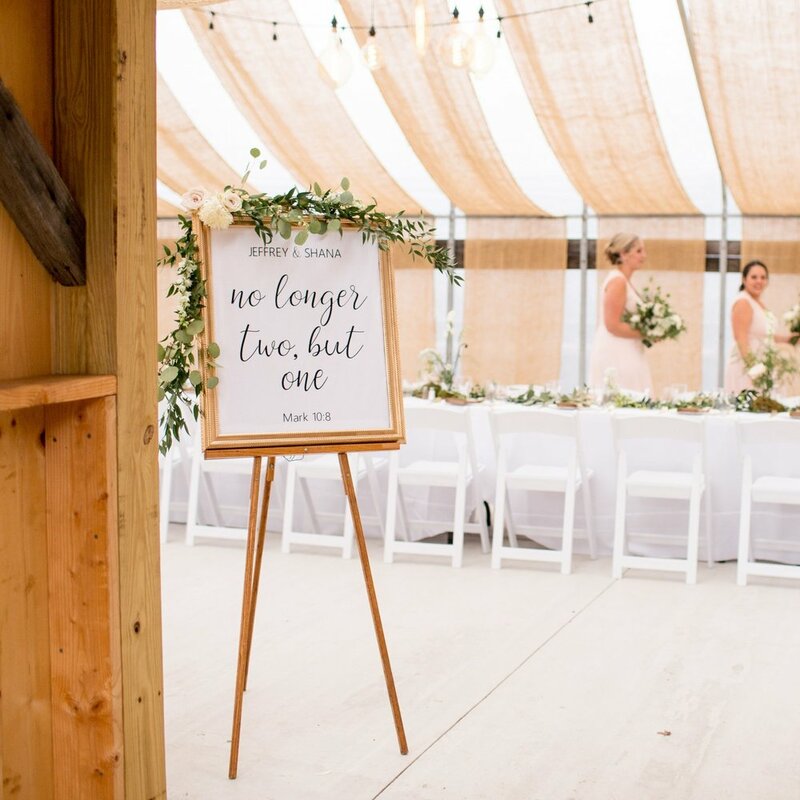 Modern farmhouse tables were brought in to contrast our wood pallet walls, with punchy florals and gold accents to compliment the set up! Click through below to check out the talented individuals that made this styled shoot a success! Shana & Jeff hosted an intimate wedding of 40 guests at one long, continuous table in our greenhouse! A beautiful runner of greenery, accented by glass cloche terrariums a la Beauty & The Beast simply stunned. Kristen of Petal & Glass snapped photos of the happy couple against our 1800’s barn and throughout the garden center!